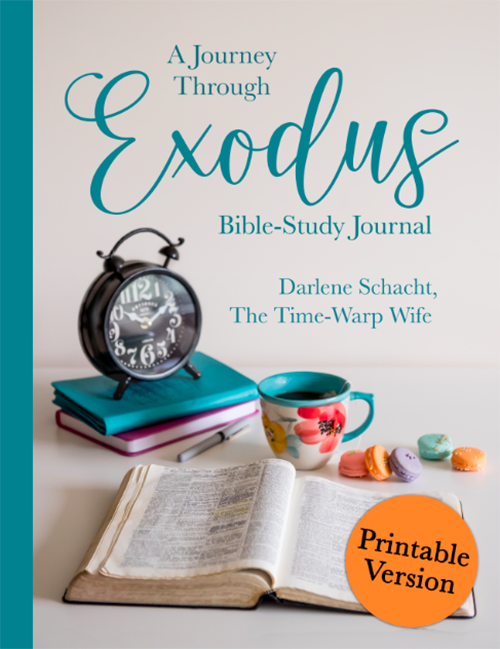 Before we get into this week’s lesson on Exodus, I wanted to invite you to follow me on Instagram (biblestudiesforwomen) If you already follow me there, please note that there is a name change. 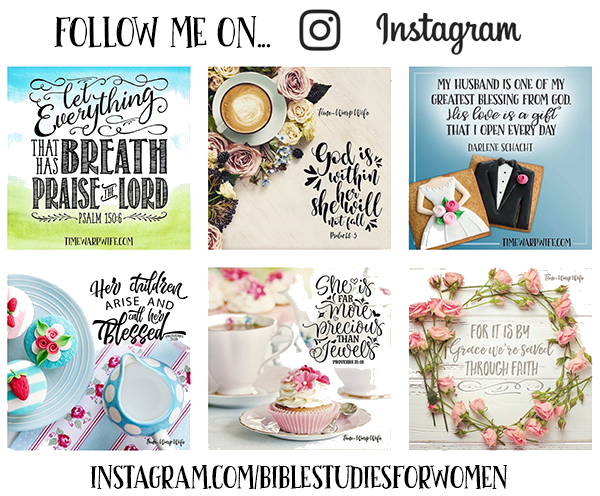 The new name is Bible Studies for Women. 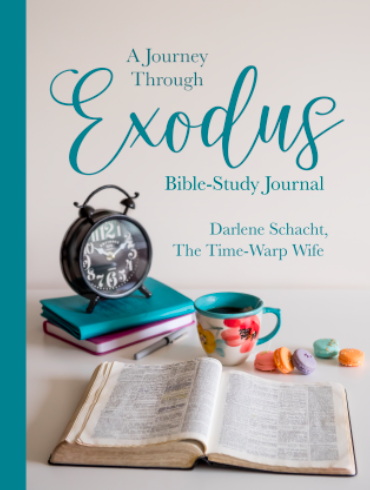 It’s still me, The Time-Warp Wife but for those who don’t know what a Time-Warp Wife is 😉 I thought that Bible Studies for Women might be easier to understand. Stop in over there and say hello! Love ❤ Take Root 🌷Grow 🦋 Inspiring women to live Christ-centered lives. What we find in this chapter is the importance of faith and waiting on God. The moment the Israelites were hungry, they started complaining to Moses. After everything they had seen God do, they still weren’t trusting in Him. When God supplied them with Manna many disobeyed the command to only use as much as they needed and that no one was to keep any until the morning. What that disobedience showed was a lack of faith that God would provide for them every day, as He said that He would. What struck me most about this chapter was the picture of Moses with his hands in the air. Whenever he let them down the enemy prevailed, but as he held them up, the victory was theirs. We can learn from this example by putting our trust in the Lord. We’re constantly faced with spiritual battles that threaten to bring us down, but when we put our trust in God our battles are won! What I enjoyed about this chapter was the relationship between Moses and his father-in-law Jethro. 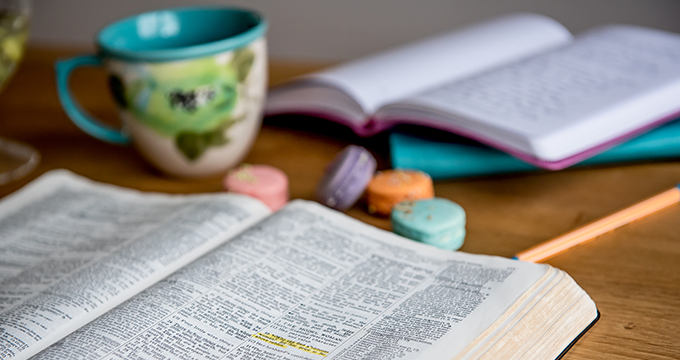 We hear a lot about Naomi and Ruth and the relationship they had, but rarely do we hear about the father/son-in-law relationship between Moses and Jethro. Jethro had wisdom and Moses was humble enough to listen and to learn. In fact, Numbers 12:3 tells us that “Moses was very meek, above all the men which were upon the face of the earth.” So when Jethro came to visit the camp, Moses grew by his wisdom. Jethro was also supportive in their time of need. 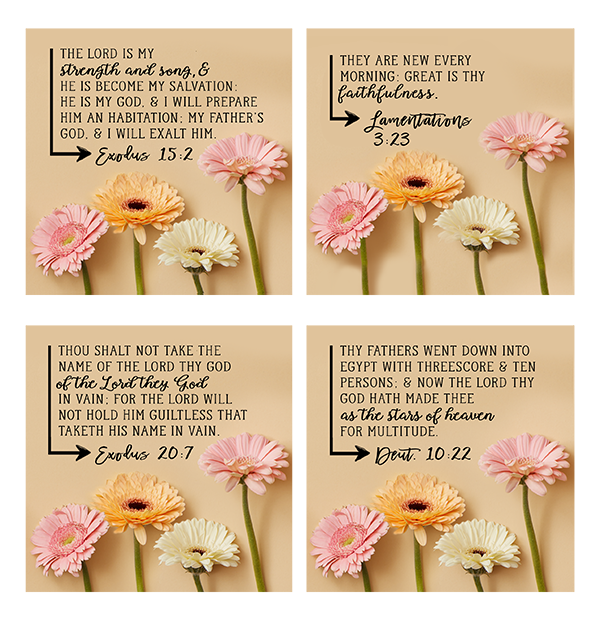 At some point, he had taken Zipporah and their two children into his home until the time came to reunite them with Moses. Jethro was a friend to Moses. He listened as Moses conveyed everything that the Lord had done to Pharaoh and the Egyptians, the hardships they faced and everything that God had done to rescue His people. Then after listening to everything that Moses told him, he rejoiced and prepared a burnt offering to God. Unfortunately, their zeal was great, but their heart wasn’t. In fact, none of the Israelites (20 years old and up) that vowed to serve God that day entered the promised land, except for Joshua and Caleb. God wants my devotion, my love, and my full attention. When we put Him first, all of the other commandments fall into place. I’m created for His pleasure–designed to crave Him above anything else. Therefore my joy is incomplete, without complete reliance on Him.